Read Simon Doonan's article on narcissism in Slate today. 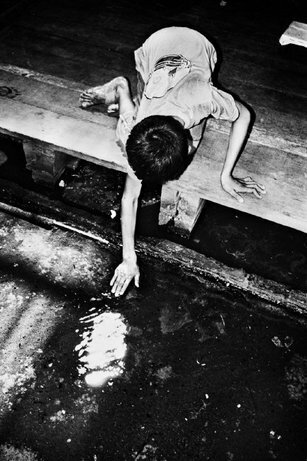 BANGKOK—2008. Thirty-nine years ago this week in Los Angeles, Robert F. Kennedy was assassinated. A funeral train carried his body from New York City to Washington, D.C. 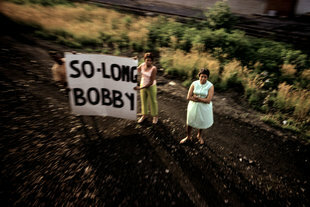 In RFK Funeral Train, Paul Fusco documents the funeral train procession. Despite the hot weather, hundreds of thousands of people stood along the train tracks waiting to pay their respects. Taking pictures is like fishing or writing. It's getting out of the unknown that which resists and refuses to come to light.